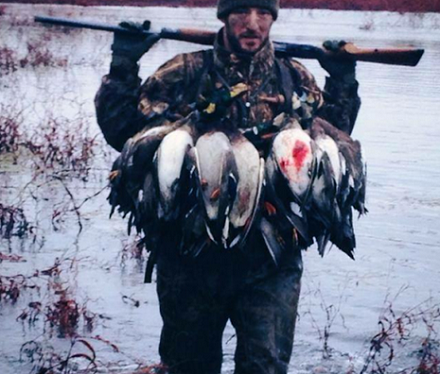 Dallas Safari Club Executive Director Corey Mason makes his return to the broadcast this week. We discuss how USFWS foreign policy is negatively affecting some of Africa’s Big 5 species. When you prevent hunters for bringing their trophies back to the United States, you devalue the life of the species. Thus is the current situation with lions and elephants specifically in certain African countries. Corey explains how this flies in the face of science based wildlife management. If the local inhabitants of a country or region see no value in an animal, (I.E. they can’t make money off the animal) they will kill them indiscriminately and convert their habitat to cropland. 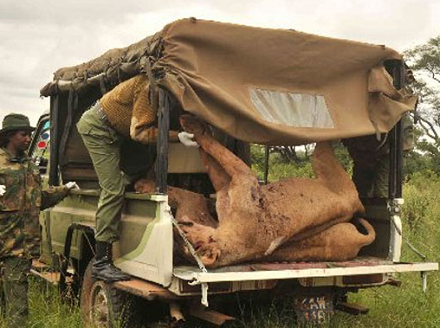 (these lioness met an unfortunate end due to increased human/animal conflict). Hopefully Secretary Zinke will right these wrongs and USFWS will stop trying to dictate Africa’s wildlife management strategy. We wrap up the show with a very interesting guest in Sam Ayers. 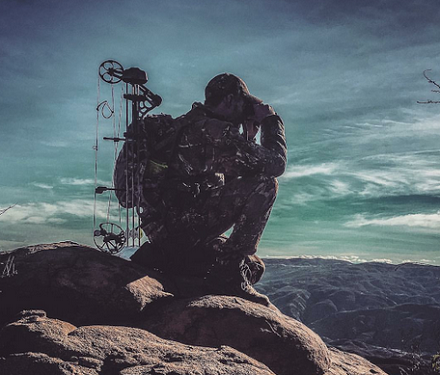 The Los Angeles native and passionate bow hunter lives a country lifestyle while his job keeps him trapped in Hollywood’s concrete jungle. This 180 degree change in lifestyle is fascinating as Sam will even tell you he always wanted the penthouse apartment, fast car and fast pace of life, but somewhere in his early 30’s he realized that life wasn’t all it was cracked up to be. We talk hunting, rehab (Sam tore ligaments in both knees on a recent elk hunt) and we discuss his podcast: Living Country in the City. Check it out when you get a chance.